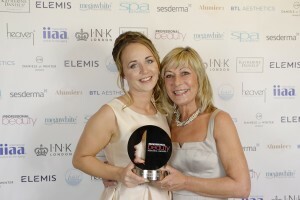 At a lavish awards ceremony at Manchester’s stunning The Monastery, HI Therapies, a Bournemouth-based beauty salon beat hundreds of salons to the title of Beauty Salon of the Year South West at the Professional Beauty Regional Awards. 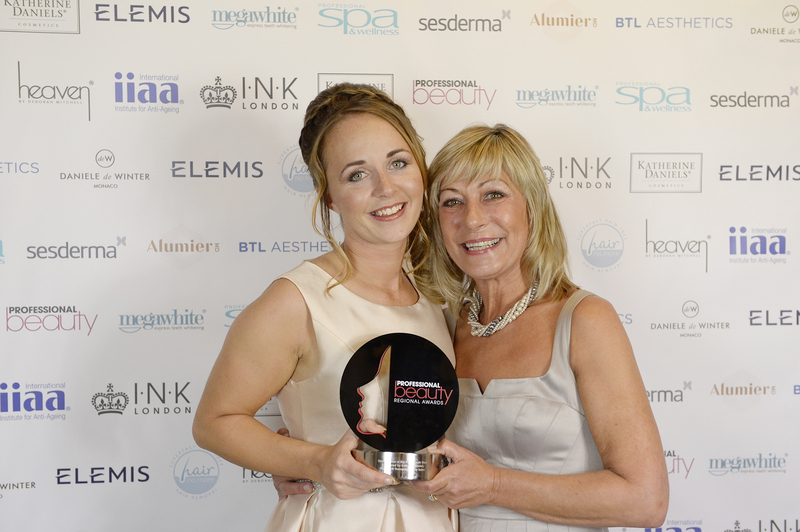 The Professional Beauty Awards are the most prestigious and established awards scheme for the beauty, spa, nails and aesthetics markets, recognising those who make a real difference to the industry. They recognise the salons that stand out from the crowd and deserve recognition as a world-class player in the beauty and spa industry. HI Therapies was founded just five years ago by multi-winning female entrepreneur and StartUp Britain volunteer mentor, Jemma Cooper at the age 23 after completing a BSc Hons degree in Complementary Therapies at Cardiff Metropolitan University. After being new to the industry and self-employed for just a few months, Jemma jumped at the chance to own her own salon. She immediately brought a loss-making business in 2011 and rebranded it turning it into a success and a profitable business in her first year. Since then, Jemma hasn’t looked back and the salon now boasts seven treatment rooms that are beautifully decorated with the latest equipment. It is here where her team of twelve deliver outstanding treatments from tailored anti-aging facials to their own Signature Mix and Match Massage. Using some of the biggest brands in the industry from CACI to Environ, Jane Iredale, CND, St Tropez and their own newly launched brand JemmaCo. To further differentiate HI Therapies, Jemma has recently designed and launched her own handmade massage oil using 100% organic products and pure essential oils called JemmaCo Healing Harmony Beeswax for professional massage therapists made by professionals for professionals. Following on from her achievement at the Beauty Salon of the Year South West, Jemma and her team will now look forward to the the National Professional Beauty Awards, taking place in London in February 2017.